Get your Laptop Repaired in Panaji of Goa by Laptop Repair Experts. Whether your Laptop is not powering up, heating up too fast or any other problem, bring it to our Laptop Repair Service Center in Panaji and get it Repaired. When Time is of essence and you want to get your Laptop Repaired as soon as possible, our Computer Engineers can assist you to get your Laptop working again as quickly as possible. 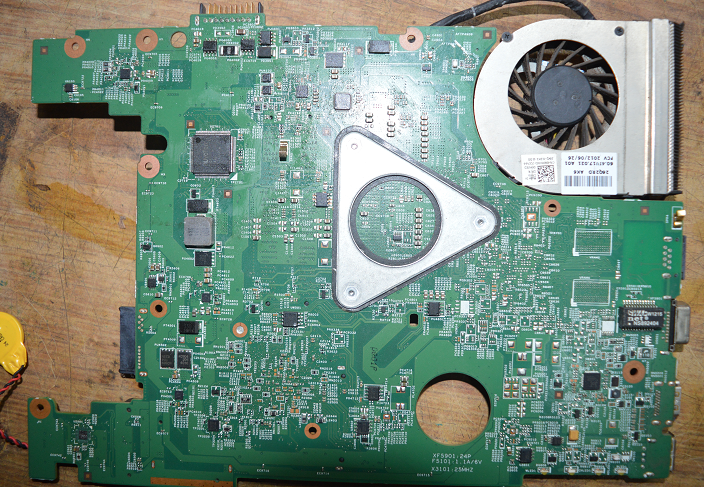 Laptops are complex electronic components and a single fault in Laptop can make it stop working. Our Engineers are experts in finding faults in Laptops and fixing them with original spare parts. You can visit the Laptop Repair Goa website to know more about this laptop Repair Service or read on to find how we can provide you assistance. Our laptop Repairing Center is in Panaji which is capital of Goa and nearby locations are Povorim, Taleigao, Mapusa, Betim, etc. Bring your Malfunctioning Laptop to our laptop Repair Center and get it analysed by Engineers for quick checkup. A single Laptop is composed of thousands of electronic and physical parts and yes we are equipped with all the Electronic and Mechanical Tools to find the reason due to which your Laptop has stopped working. As we do provide chip level repairing of laptops, you can be rest assured that we are competent enough to find and fix almost all the problems in laptops. Our Laptop Repairing Workshop has Laptop Spare Parts, Electronic Components like Multi-Meter, DC Regulated Power Supply, Soldering Machine for pinned and Surface Mounted Devices and other Tools required to find faults and fix them. 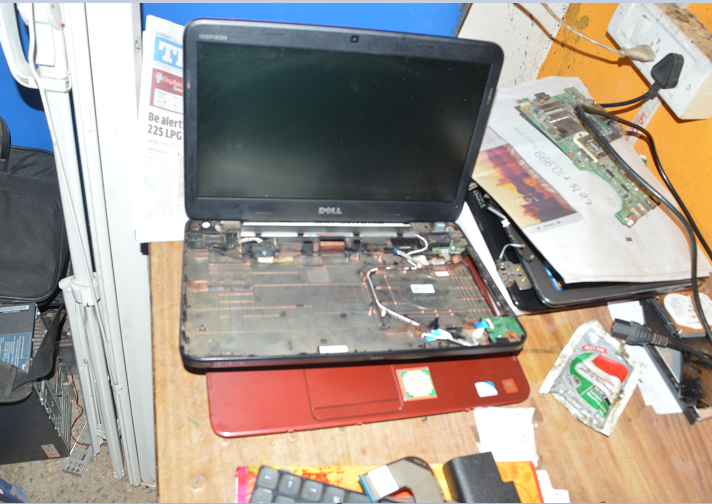 We do Repair Dell Laptops and Laptops Manufactured by other Indian and non-Indian Companies. Apart from Repairing Dell laptops, we repair laptops made by HP, Acer, Sony, Samsung, Lenovo, Toshiba, IBM and other Companies. Our Laptop Repair Service is Fast and Accurate to get your laptop working again as quickly as possible. Our Panaji Workshop is open from Monday to Saturday from 10 AM in the morning till 7 PM.